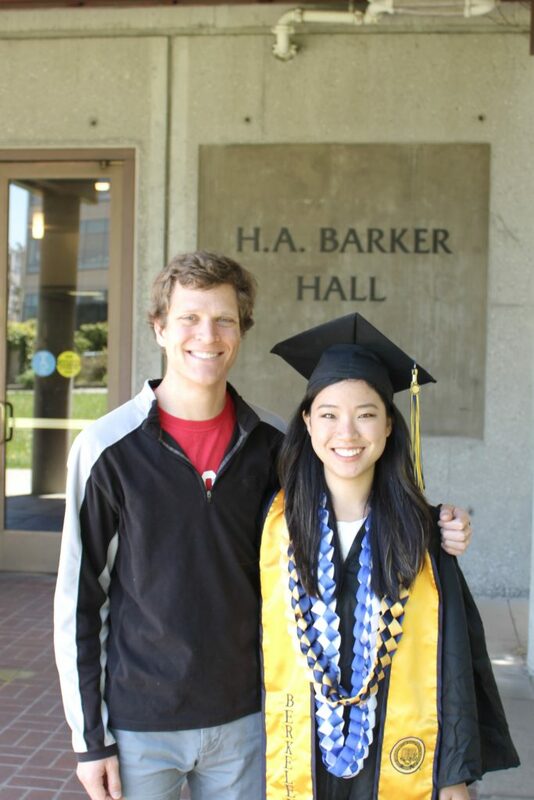 Congratulations to Jessica Hong and Jordan Said who recently completed their undergraduate degrees! Jordan will enter Harvard Medical School this fall, while Jessica begins a prestigious internship at Google this summer and plans to attend medical school in the future. Best wishes to our new grads! Jessica with her mentor Ross after graduation. This entry was posted in News on June 2, 2017 by Julian Hassinger.